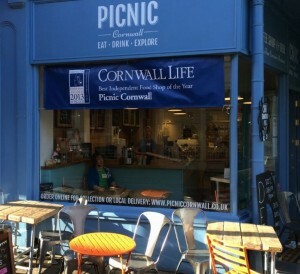 As a small business, Falmouth’s Coffee Shop and Deli Picnic Cornwall is taking part by encouraging passers-by to try shopping locally for the day. 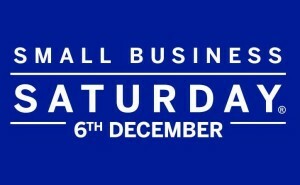 ‘Small business Saturday is perfectly timed for Christmas’ says Emma Douglas, Owner of Picnic Cornwall ‘it gives us a brilliant opportunity to show locals what a great range of produce they can find locally – and the wealth of Christmas gifts and hampers that we’ve put together using exclusively Cornish produce. 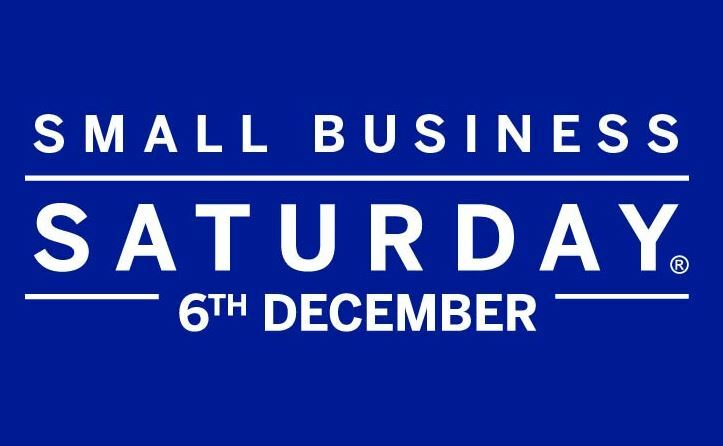 We send parcels nationally – we want to show that supporting small businesses locally can be just as convenient as shopping with the big brands’. We are hosting a range of Cornish produce sampling days throughout December – more information can be found on our facebook page!